The book of Psalms is the Bible’s songbook. 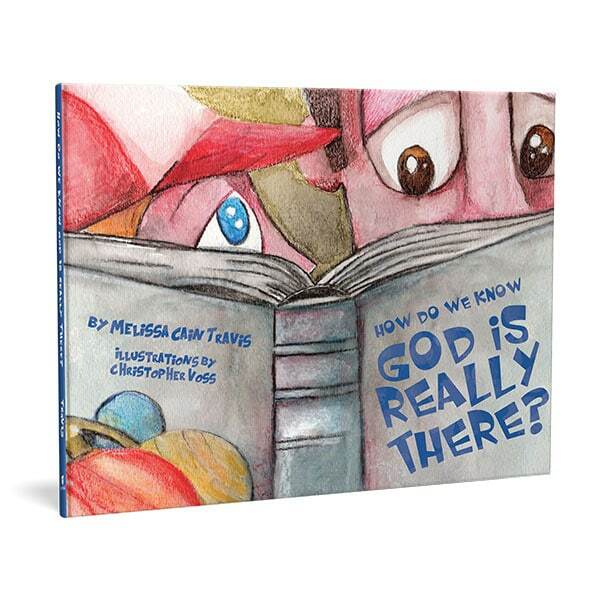 These beautiful scriptures speak to feelings that every child knows—fear, wonder, comfort, uncertainty, thankfulness. Wouldn’t it be great if your young child could know key psalms and be familiar with the content of each one? 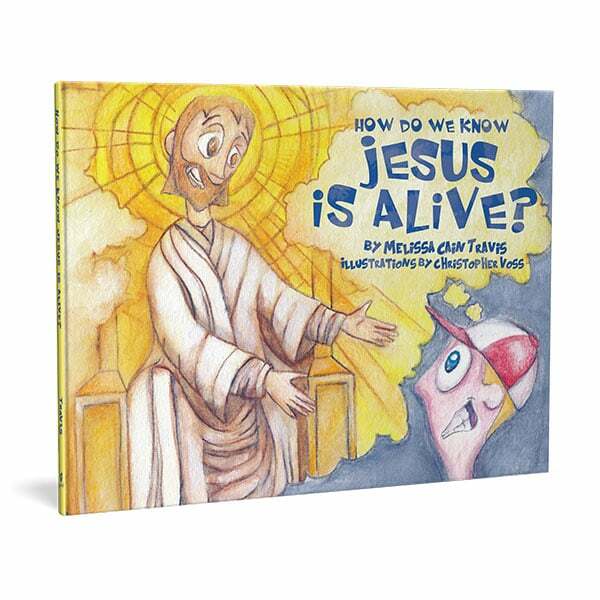 This lively illustrated book is an excellent resource to help your children know and love the Psalms from an early age. Enjoy a short book trailer for Psalms to Know Early.